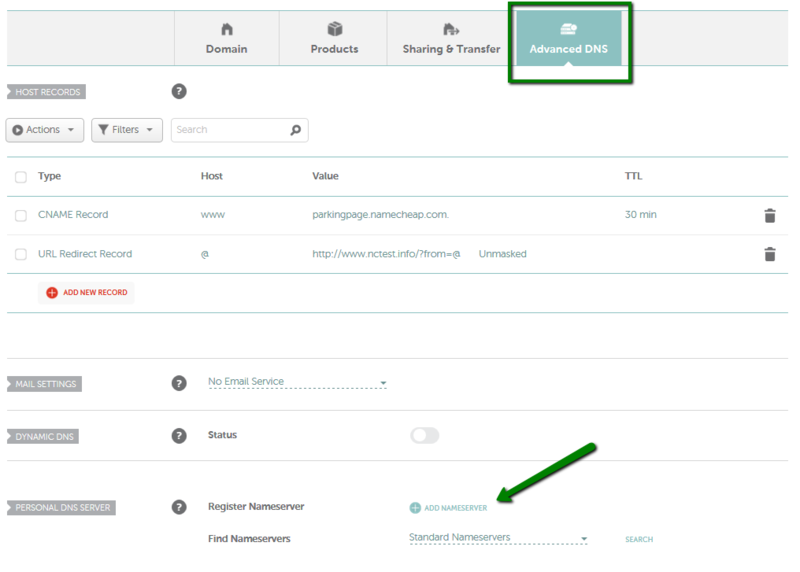 If you would like to run your own nameserver, you can associate your nameserver's IP address with a personal nameserver using the Personal DNS Servers option in your Namecheap account. It allows to create glue records for your servers. You can input the nameserver name and IP address through your account, and this information will be submitted to the Registry. Personal nameservers for .DE and .AU domain names cannot be currently registered as described in this guide. You may refer to the How do I register personal nameservers for a .DE domain? or contact our Support Team for additional information about .AU nameservers registration. Currently, it is possible to register a server with an IPv4 address only through the Namecheap interface. If you would like to register it with an IPv6 address, please contact our Support Team for assistance. 5. Enter the required hostname into the Search field (e.g. "dns1.test" if you would like to register the "dns1.test.nctest.info" nameserver OR "test" if you would like to register the "test.nctest.info" nameserver, etc.). 6. Once done, click on the Done button. 7. 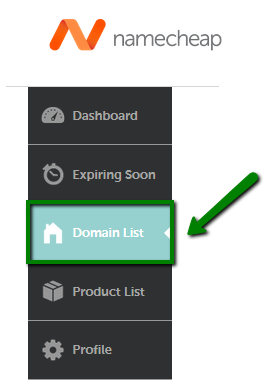 This will not automatically point your domain name to the registered nameservers. If you need to switch your domain to these DNS, follow this guide for more details. 8. Once you’ve registered your nameservers, please do not forget to create the corresponding A records for them in your domain name zone file. This can be done in the DNS or Zone Management menu of your hosting control panel. You might need to contact your hosting company for assistance with setting up the records. 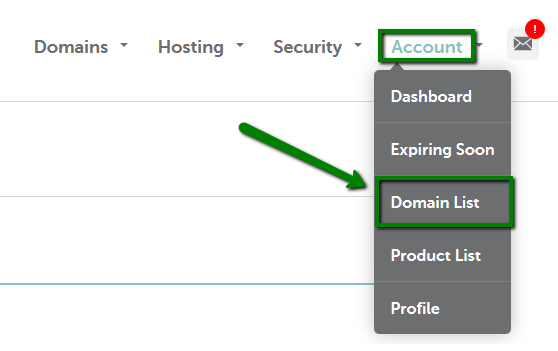 NOTE: If you leave your domain pointed to Namecheap BasicDNS/BackupDNS (a legacy option)/PremiumDNS, you will also need to set up the A records in the Advanced DNS tab to connect the domain to your personal nameservers. How can I update my personal nameserver's IP address? How do I register personal nameservers for a .DE domain?